Government property building, club, Swimming Complex, Safra Roofing and building installation and Reconditioning work. 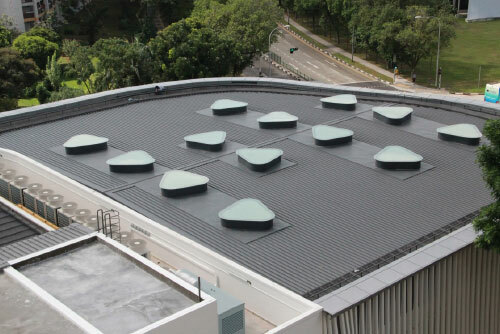 Buildbest Roofing & Construction works has been responsible for literally “covering” a large area in Singapore. Our certified safety program sets us apart from our competition. As an experienced roofing contractor, we’ve earned a reputation of being a leader in the roofing industry. We’ve provided commercial roofing to numerous industries such as: club, Swimming Complex, Safra Roofing and building installation and Reconditioning work. Buildbest Roofing & Construction Works is a certified roofing installer. We provide built up, as well as hot and cold process roofing. Our certification to install single ply e.p.d.m. rubber-roofing systems, allows us to roof shopping centers, warehouses, and office buildings.